Over the years, holiday shopping has changed a lot for me. I used to love going to the mall and outlets. It was almost a sport to try to get a good deal during the month of December. Since I got married and had kids, life has changed a lot. The chaotic pace of every day life means that I don’t have the time or energy to deal with crowds, parking lots, and too many people. That is time that I can be making memories with my boys. 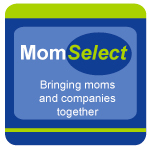 If you are still searching for the perfect gift for a loved one, friend, teacher, co-worker, or other woman in your life look no further. 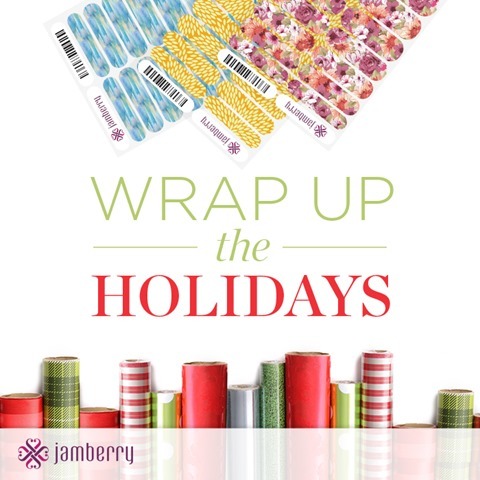 As a Jamberry Independent Consultant, I would love to assist you in selecting some nail wraps and products for gift giving this holiday season. If you place an order before December 10 (US), it will arrive by December 24. 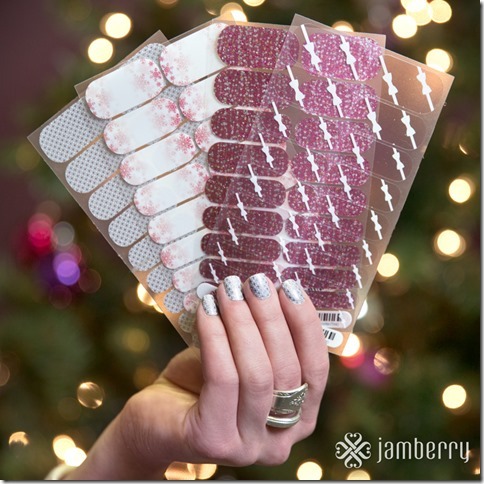 Jamberry also has a festive new set for the holidays. The Tis the Season Holiday Gift Set includes the Joyful Season, Joyful Celebration, Joyful Laughter and First Frost (December Sister’s Style Exclusive) wraps. Those would be a wonderful gift alone, or you could add a little something extra on. 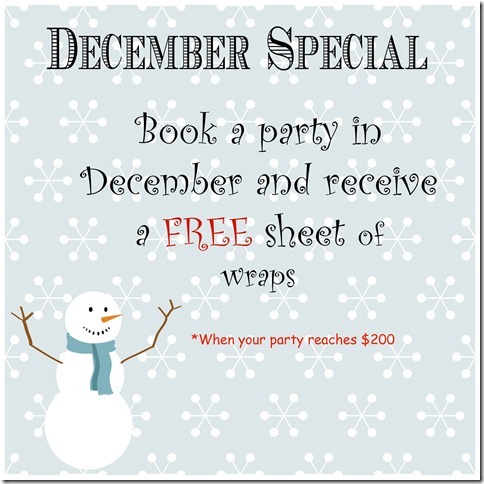 If you want to get a group of friends together to host an online Jamberry party (you earn rewards), just let me know. 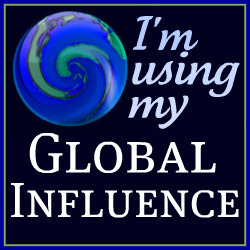 I have a special going on that may interest you. Let me know what your favorite wrap is (or a top three), I would love to know and why you selected it. Disclosure: I am a Jamberry Independent Consultant and paid for my own starter kit to sell these products. If people purchase items from me, I will earn money for my business.